Speech-Language Pathology is a health profession that deals with the screening, assessment, evaluation, treatment, and diagnosis of communication disorders including those related to speech, language as well as swallowing problems. Speech-Language Pathologists (SLP), also known as Speech Therapists or Speech Pathologists, are professionals who provide services to individuals with a wide variety of speech, language, and swallowing differences and disorders. 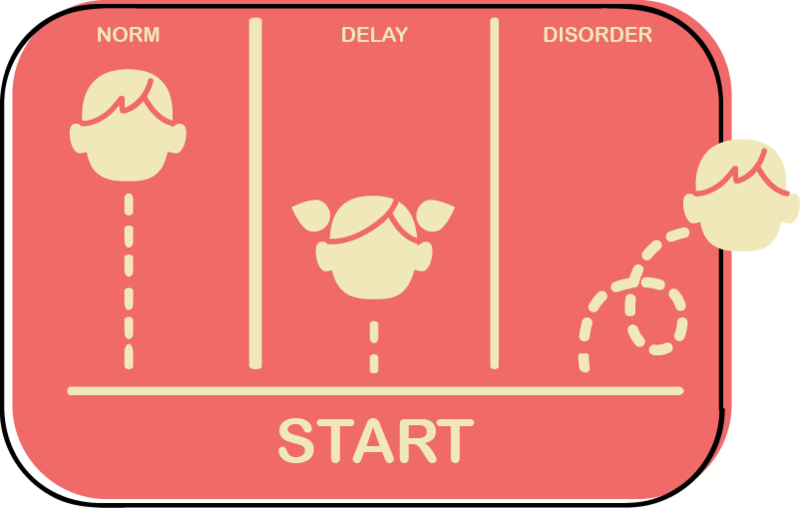 If a child is following the typical pattern of development but at a slower rate in comparison to his/her peers, then this may be indicative of a delay. However, if the child is no longer following the typical pattern of development, then this could signify a disorder. Communication disorders are disabilities that affect the areas of speech, language and hearing processes of an individual. A person with a communication disorder whether developmental or acquired, can have one to several combinations of speech and language disorders which may be a primary disorder or a disorder secondary to other disabilities. 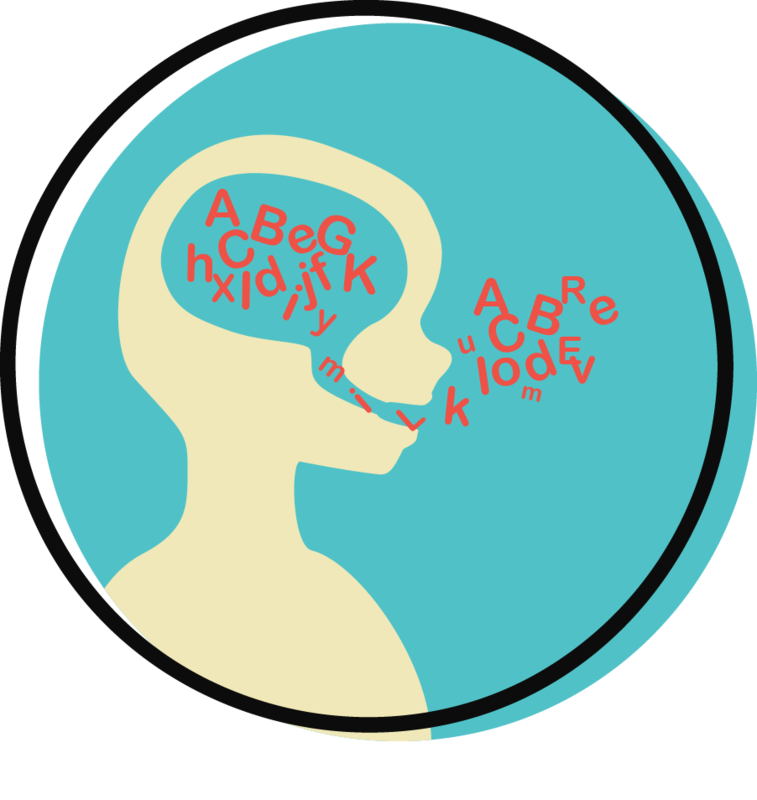 Speech Disorders are impairments on one’s pronunciation of sounds and voice. Language Disorders are impairments on an individual’s ability to understand and/or use spoken, written and/or other symbol systems (or language). 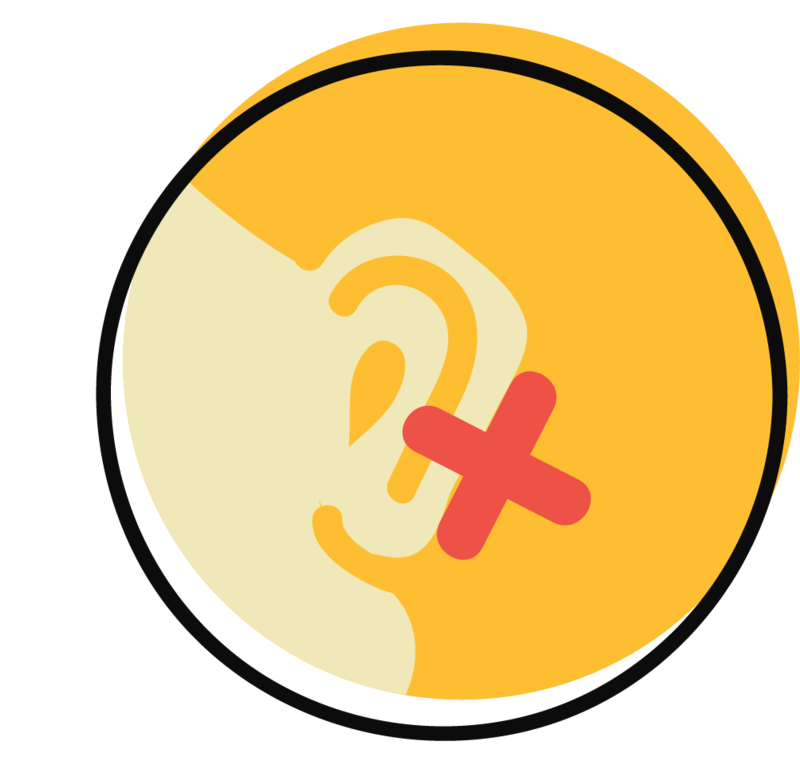 Hearing Disorder happens when your ability to hear is reduced that can affect development, understanding, or production of speech and language. People with hearing impairment can be either deaf or hard of hearing. 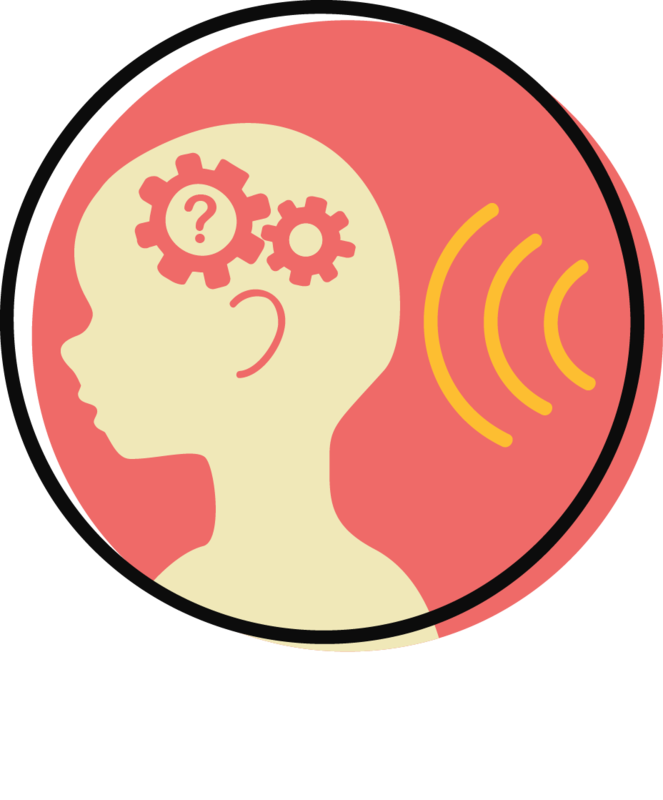 Central Auditory Processing Disorders (CAPD) affects the way individuals process the words they hear. Children with CAPD have no problem hearing but they have a hard time understanding what they hear. Social Pragmatic Communication Disorder is a disorder that affects the way children interact with others. 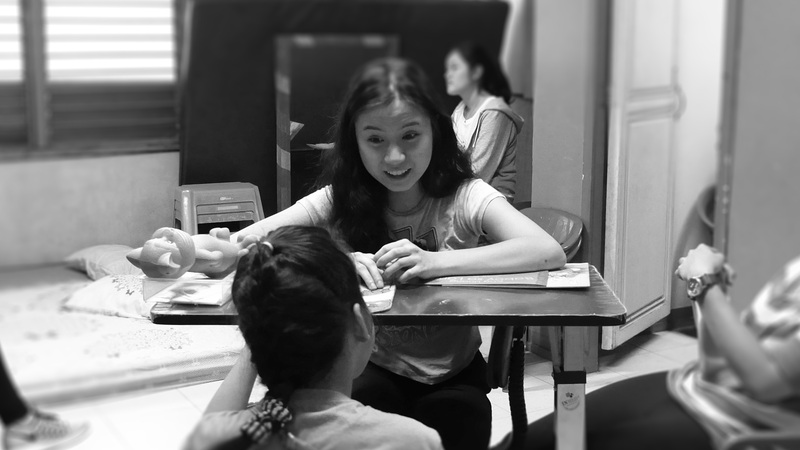 They are having a difficulty in verbal and non-verbal communication. Unspecified Communication Disorder applies when symptoms of communication disorder are present but does not have a sufficient data for a more specific diagnosis. Speech therapy is a therapy given to those who have communication disorders and swallowing problems.